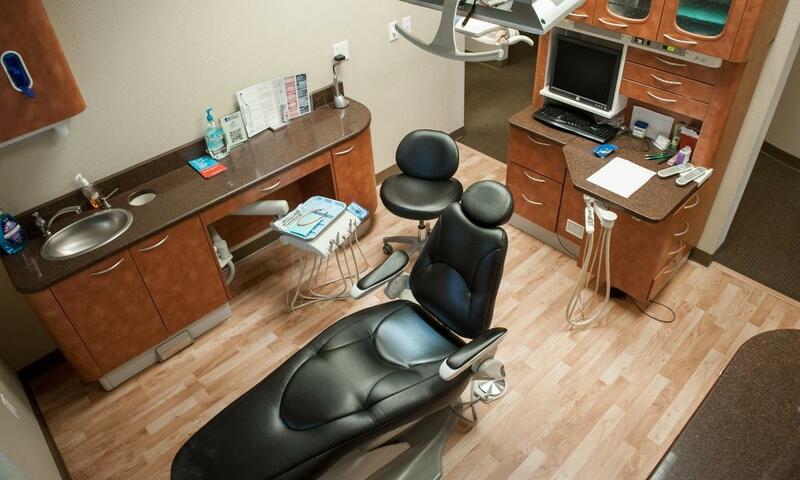 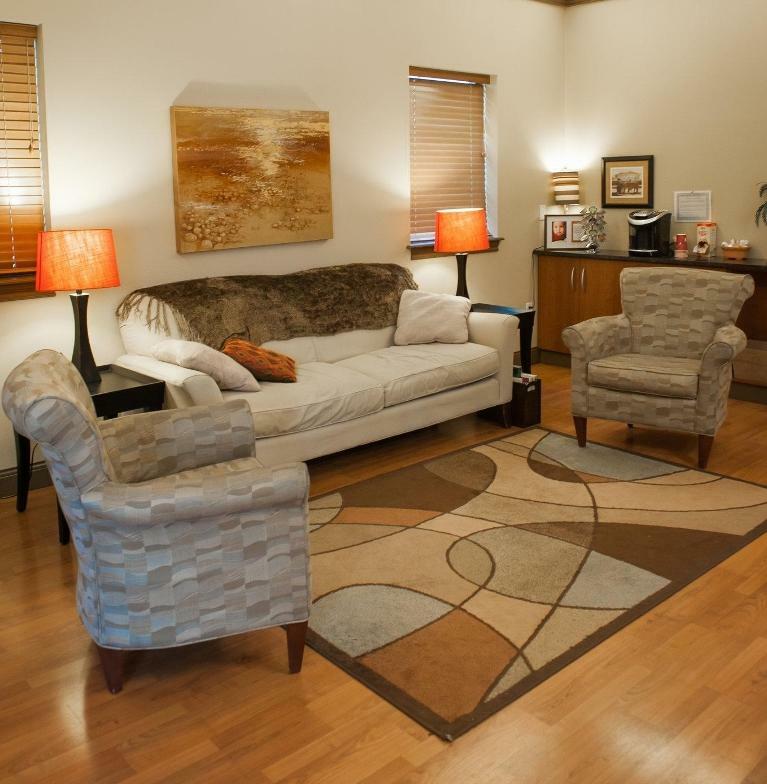 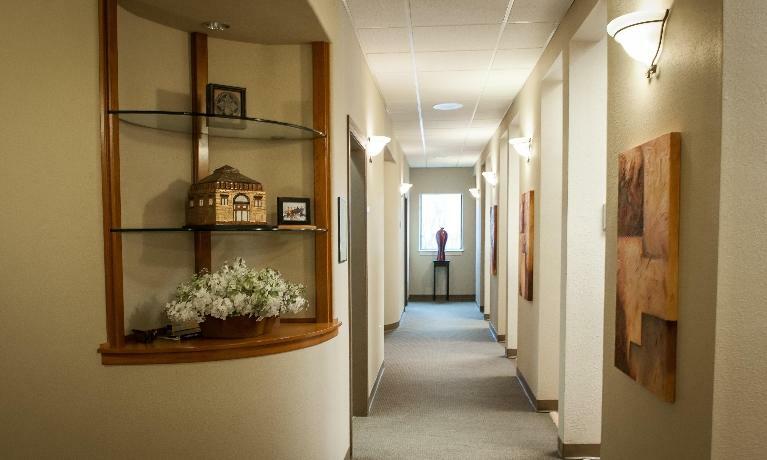 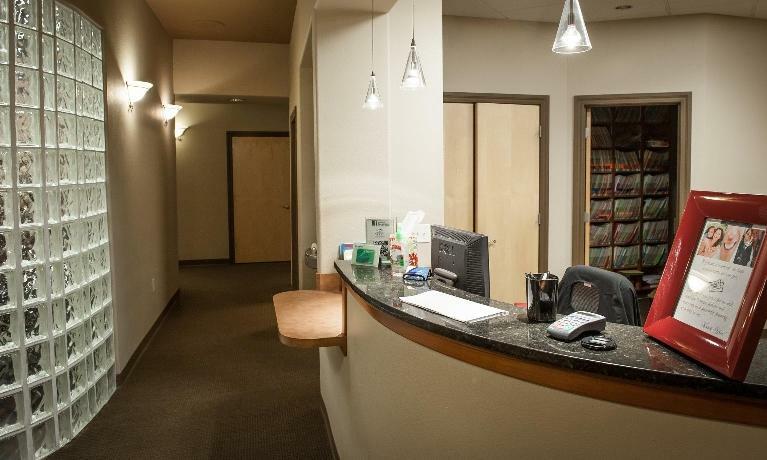 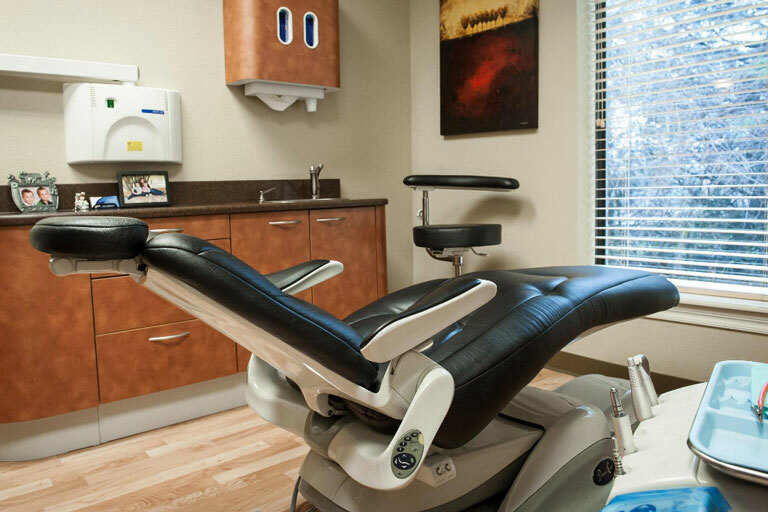 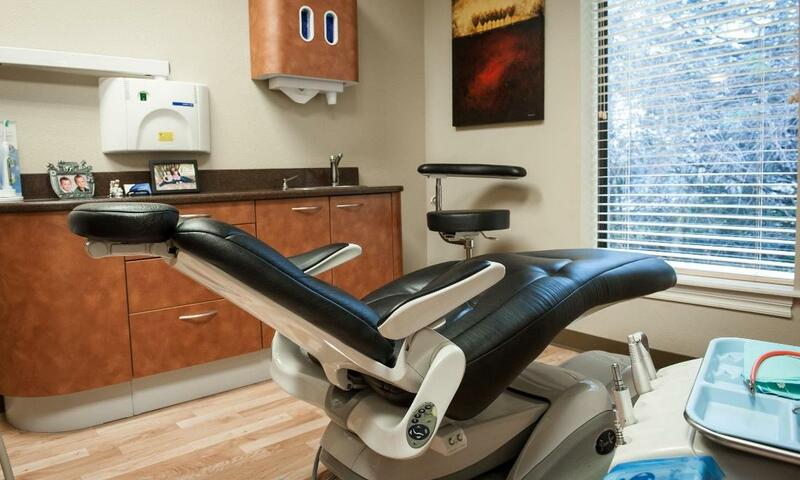 We do our best to provide our patients with a comfortable environment to receive their dental care. 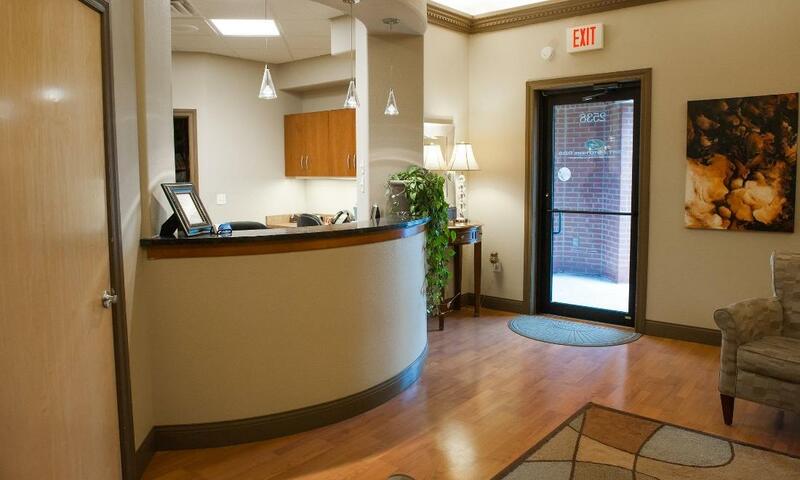 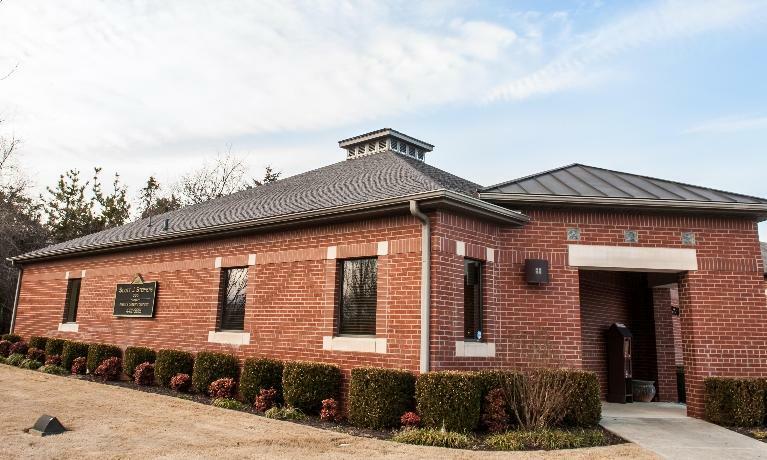 Please take a moment to look through our office pictures so that you know what to expect when you visit. 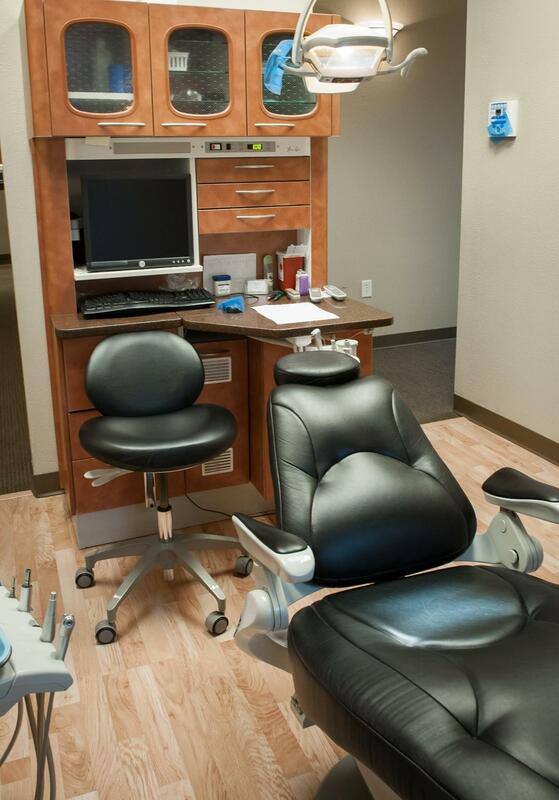 Our dedicated team of oral care professionals can't wait to work with you in the near future!